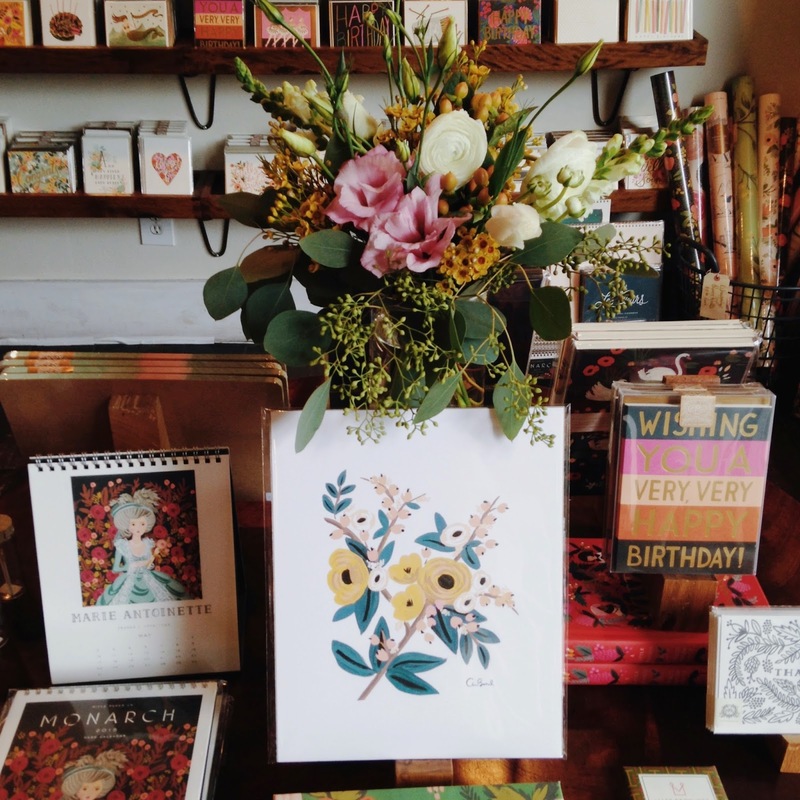 A Colorful Chaos: Local Loves Orlando Edition: Rifle Paper Co.
Local Loves Orlando Edition: Rifle Paper Co.
Sharon here! As some of you may know, my husband and I just recently took a trip down to Orlando, where my husband is from. We did a lot of sightseeing around his old neighborhood, but also visited some beaches and shops while we were down South. 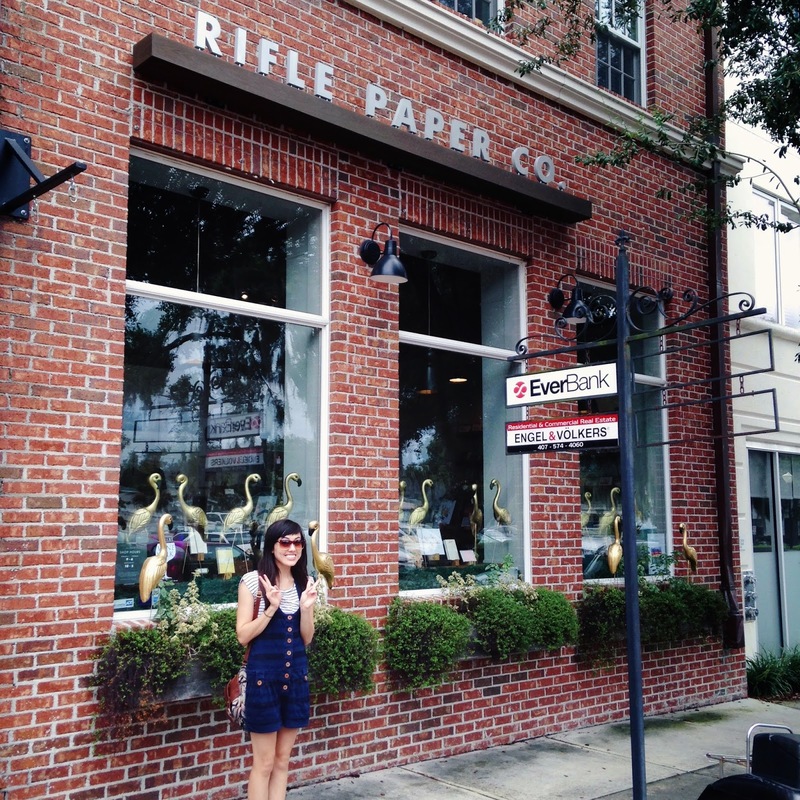 Upon deciding to take a trip down to Florida, I knew we would have to stop in one of my favorite designer's stores, Rifle Paper Co. You may have seen some Rifle items on previous Trending Tuesday posts. 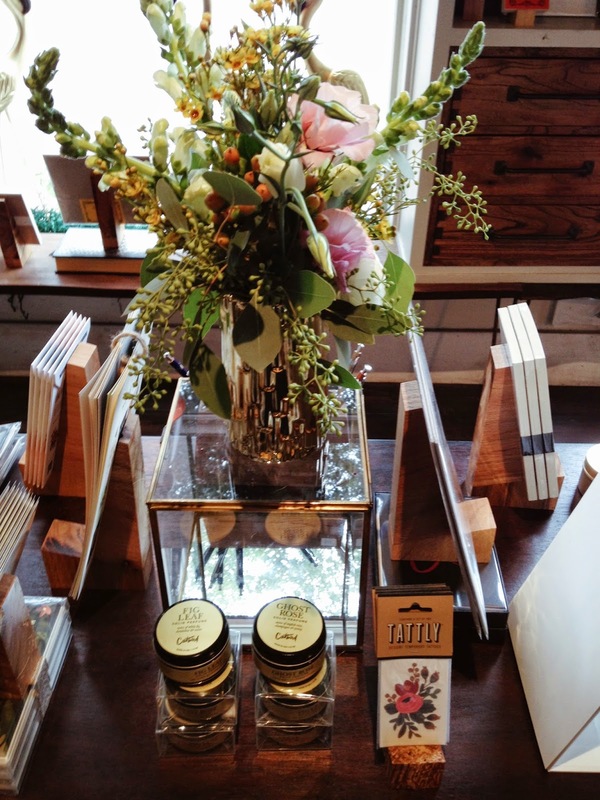 We love Rifle around here, and we cannot get enough of those beautiful florals and other designs. 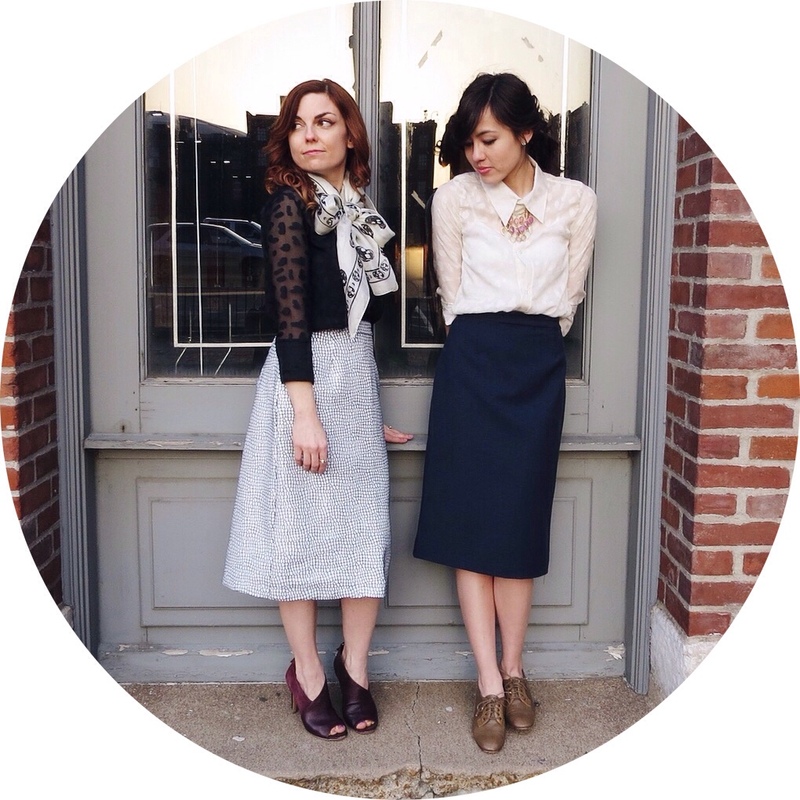 So I wanted to give you a peak into their one and only store located in Orlando. Those gold flamingoes in the window just tickled me with giddiness! 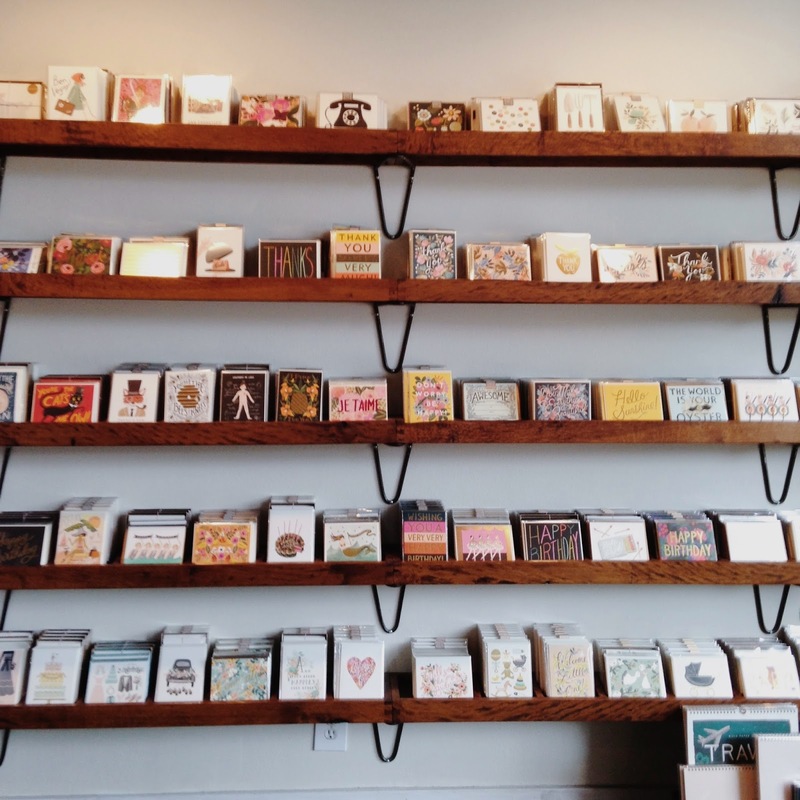 Rifle Paper Co. is located in Winter Park, just 15 minutes north of Orlando. 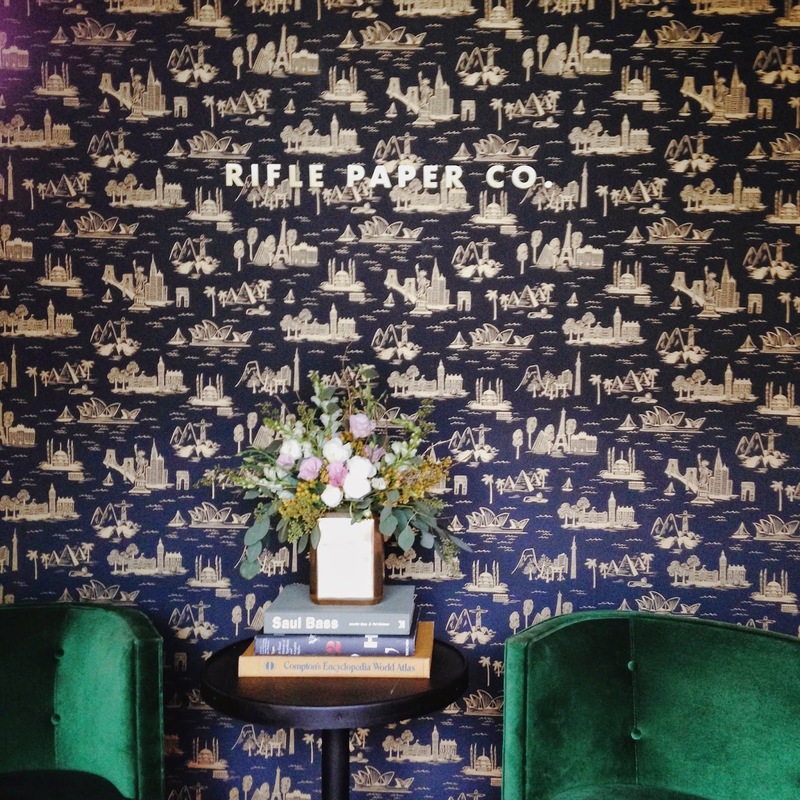 This store is actually the location of their corporate office, which is literally on the other side of this beautiful wallpaper wall that you are greeted by upon entering the building. So in aweeeeeee! 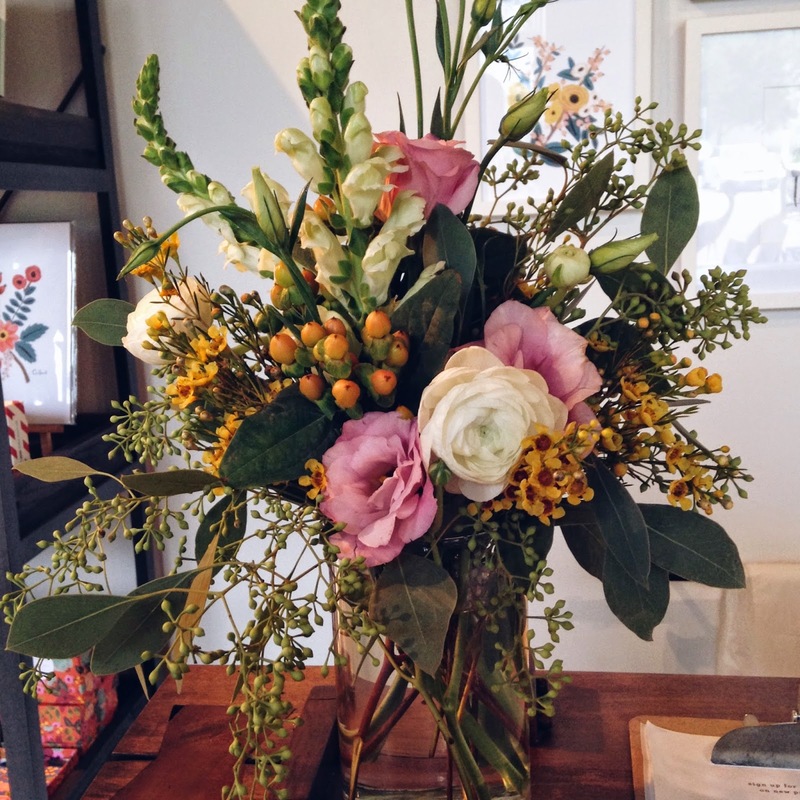 One great thing about the store is that they have beautifully arranged fresh flowers all over. It adds such a soft (and even more feminine) touch to the whole place. They were gorgeous. 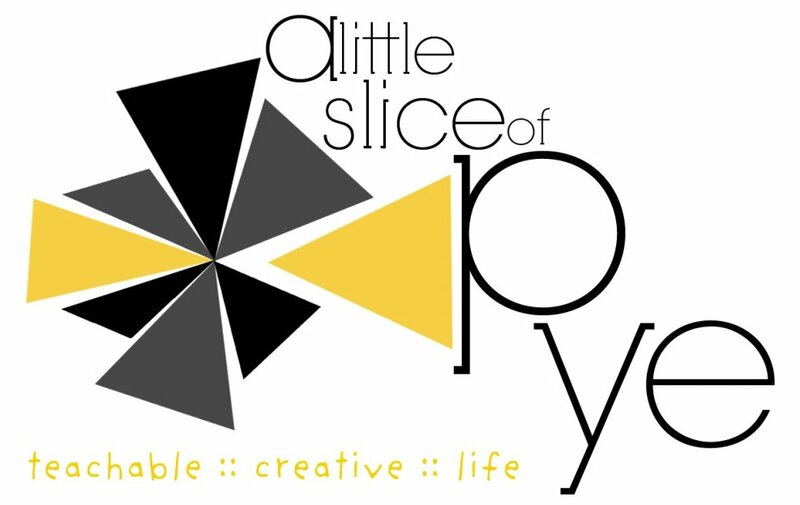 If you are in the area, this store is a must. It's very small, but you can easily spend a couple hours here. And don't worry about overstaying your welcome. The staff is super friendly, and they're used to having admirers linger around for hours, and they love it, because their such big fans of the product as well!